Shorter days, grander events, fabulous fun fairs, snowy countryside environs and wrapped you sipping a hot coffee in search of warmth by the side of a log fire in a cozy cottage. This sounds magical and ethereal, isn’t it? Nope, HooplaHolidays have no intention to teleport you to the alien territory, when such kaleidoscopic reality breathes right here in Somerset, UK. Indeed, to experience this paradisiacal views, where nature comes alive in its most colorful avatar, you need a perfect base. But, with HooplaHolidays bringing you the wings for a perfect winter retreat, you are never away from the magic. 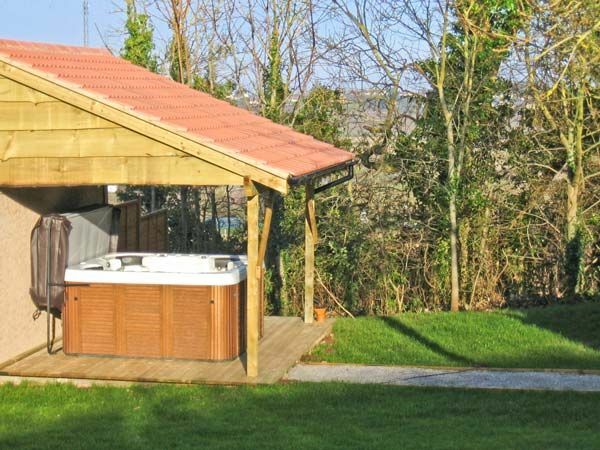 There’s no need to hibernate when you have a perfect holiday home in Ash Lodge at Washford near Watchet, Somerset. In the grounds of Shells Cottage, the Sykes Cottages property, Ash Lodge is a luxury two-storey cottage with an unusual layout. Divided into two sections, and connected by the external staircase to the first floor, this fascinating winter holiday cottage fills your imaginations with colors of snow and greenery all around. 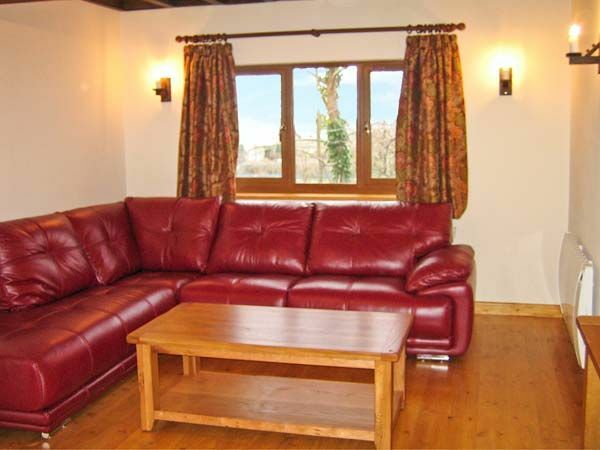 Ideal for two families of 8, Ash Lodge has the modern open plan living area on the ground floor. 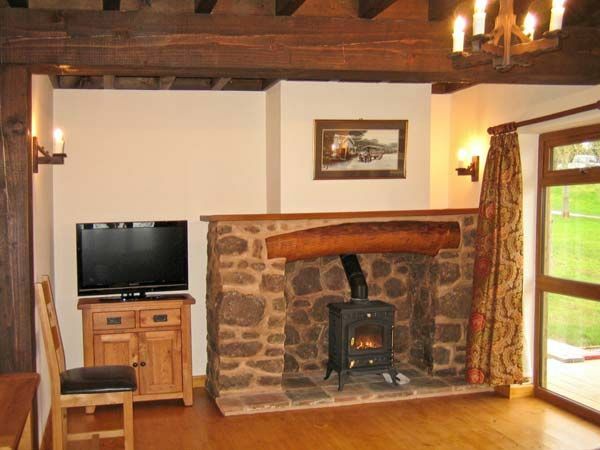 The cottage boasts a woodburner in a feature fireplace and door to the decked patio area, which in turn leads to the private hot tub; a perfect place to relax and unwind at the end of a busy day. At Ash Lodge, you will be entering an oasis of calm with luxurious surroundings, snowy woodland scenes, and very special family dinners. The seamless combination of character, charm and modern amenities design this holiday home and make it stand out. 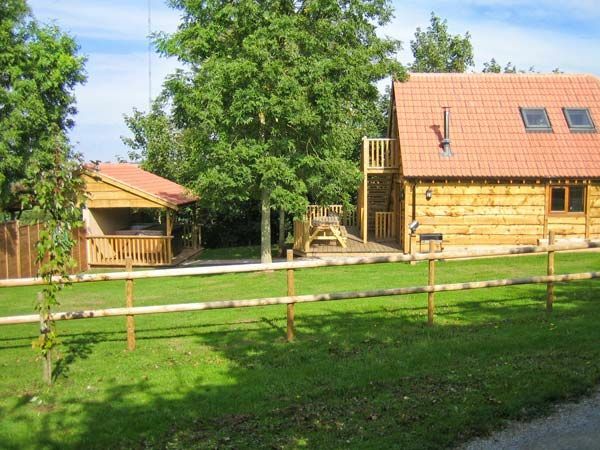 Ash Lodge is a perfect base for those who enjoy a bracing walk to blow away the cobwebs followed by a warming hot chocolate or sitting in front of a roaring fire on a fabulous family holiday. 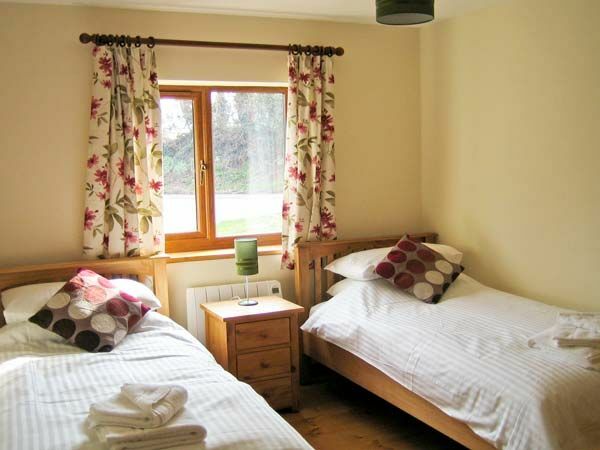 The self-catering cottage, Ash Lodge has two bedrooms on the first floor and Two eaves twin bedrooms on the first floor. On the first floor, you have an open plan living area with kitchen, dining area, sitting area with woodburner, and a Wet room with shower, basin and WC. 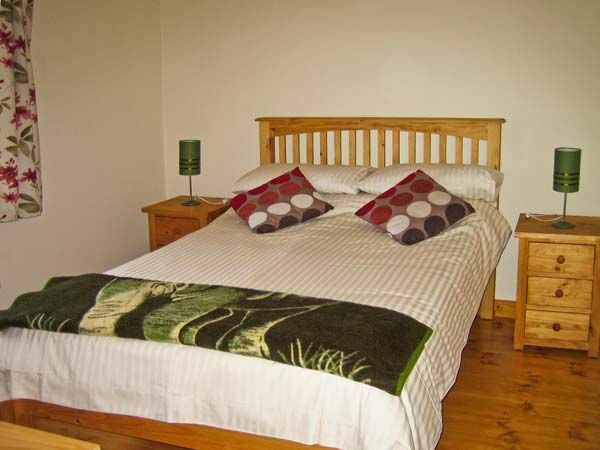 On the first floor, you have a small kitchenette as well as Shower room with shower, basin and WC. 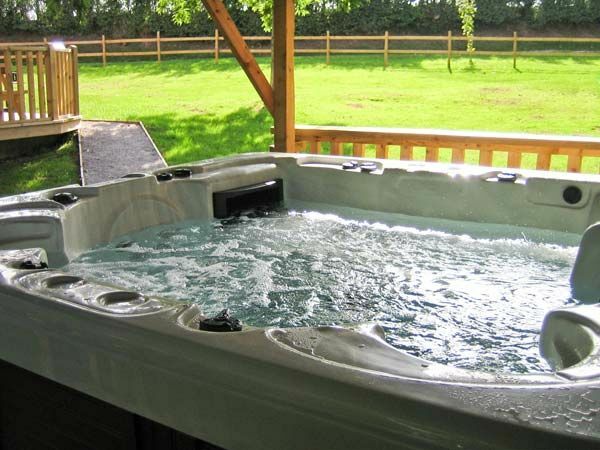 A fascinating part of Ash Lodge is a hot tub, in which young, and the young at heart can relax and enjoy their ideal time while adults gather around the woodburner downstairs and enjoy the ambiance. Ash Lodge is equipped with all the ultra-modern appliances to offer the most pleasant holiday experience. Both the floors are equipped with gadgets for entertainment including TV with Freeview, DVD players and DVDs, PlayStation 3 and 1 game. 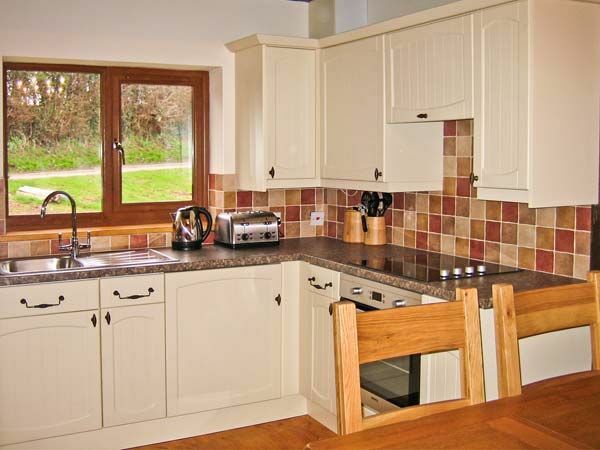 The kitchen area on the ground floor has BBQ, Electric oven, and hob, microwave, fridge, freezer, washing machine, dishwasher while the small kitchenette on the first floor has a 2-ring electric hob, fridge, and microwave. Let us make your holiday more exclusive offering flat 10% discount when you book cottage online for winter breaks. So, Warm up your winter with a spark and explore the snow-dusted scenery on a winter retreat. Have a great winter break…!